The appetizer before the main course - this EP is a delight. Full of laidback, soulful rap which bodes well for the release of Rejjie Snow's debut album. 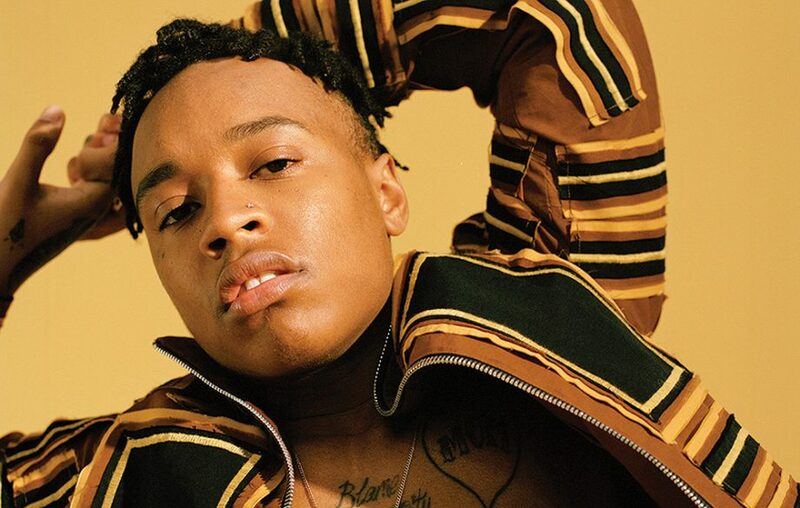 Dublin rapper Rejjie Snow has made waves in the past few years with a series of EPs and mixtapes which have captured the attention of Kendrick Lamar and Joey Bada$$, to name just a few. Growing up as the only black kid in Dublin’s Northside, he briefly pursued a career as a footballer before deciding to follow his passion for music. Dear Annie, his debut album, is due to be released on February 13th and Snow has decided to release a four-song appetizer to tide us over until then. The EP begins with ‘Egyptian Luvr’ featuring a guest verse from Aminé and sweet vocals from relative newcomer Dana Williams. Described as being ‘about your last moments’, the Kaytranada-produced beat is typically soulful and funky, and both features sparkle with Williams creating a lasting impression. This is followed up by the quirky ‘Mon Amour’ which combines the mellow rap of Snow with evocative, yet uncredited vocals and an extremely chilled electronic soul beat. Interspersed with birdsong and whistling, the track is predominantly sung/rapped in French, testament to the rapper’s time spent in Paris whilst creating his album. The French theme is continued with the next track, ‘Désolé’ which, unsurprisingly, is Snow’s apology to an unknown recipient. The song has a smooth, warm tone which features the same uncredited female vocals. Combining soft synths and flutes with a traditional R&B beat, this is Snow at his creative, unusual best. The final song of the EP is ‘The Rain’, a wonderfully laidback, piano-backed soulful tune. This is the sort of record which you could listen to over and over again – a true treat for the ears. The same could be said for the EP as a whole – a truly brilliant collection of songs which perfectly whet the appetite for the upcoming full release. Whilst 2018 is only several weeks old, I feel confident in stating that Rejjie Snow could well be one of the breakout stars of the year. At his best, Snow is reminiscent of artists like Tyler the Creator and Joey Bada$$ yet it would be a disservice to compare him to anyone else for Snow is a unique individual. I’m sure I won’t be the only one counting down the days until his album after this excellent taster.